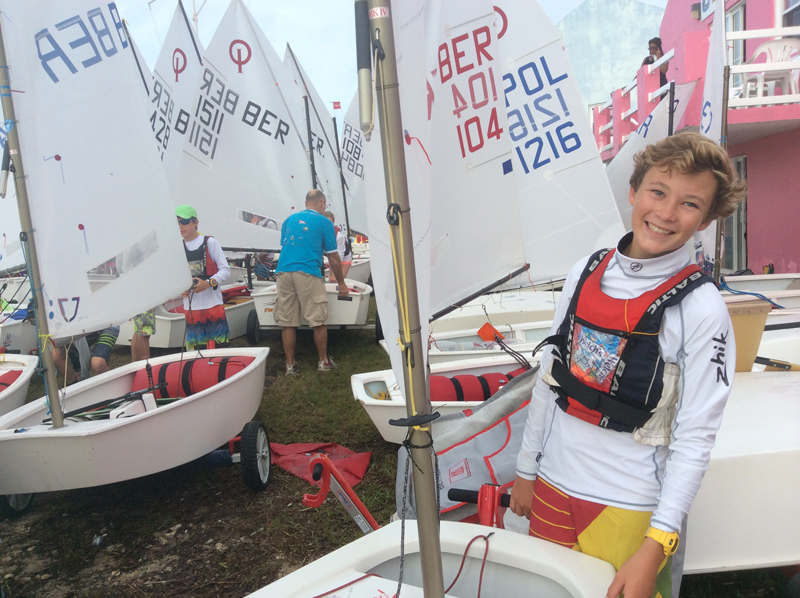 The Bermuda National Optimist Sailing team is heading to Poland for the Optimist World Championship, with five of Bermuda’s top young sailors set to compete against nearly 300 sailors from over 50 countries. 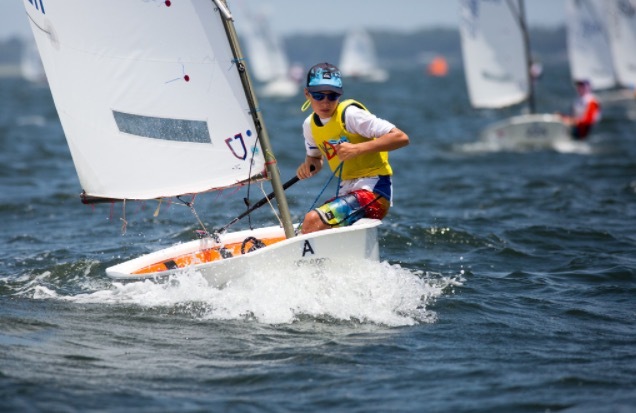 The Optimist World this year will take place in Poland, near the town of Dziwno which is located in northwest Poland on the Baltic Sea. 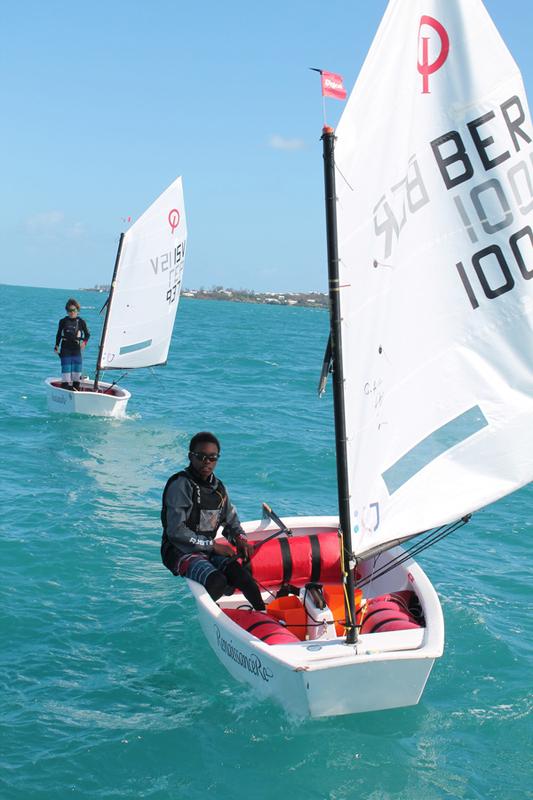 The regatta starts on August 25 and ends on September 5th, and the Bermuda team is heading out early in order to get a few days of practice in before the races start. 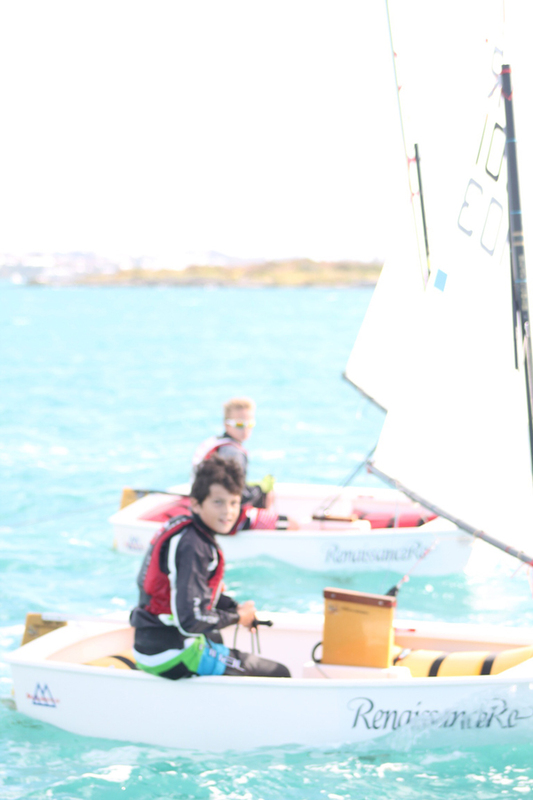 The team is very excited to be heading out and represent Bermuda in Poland where there will be nearly 300 sailors competing from over 50 countries. 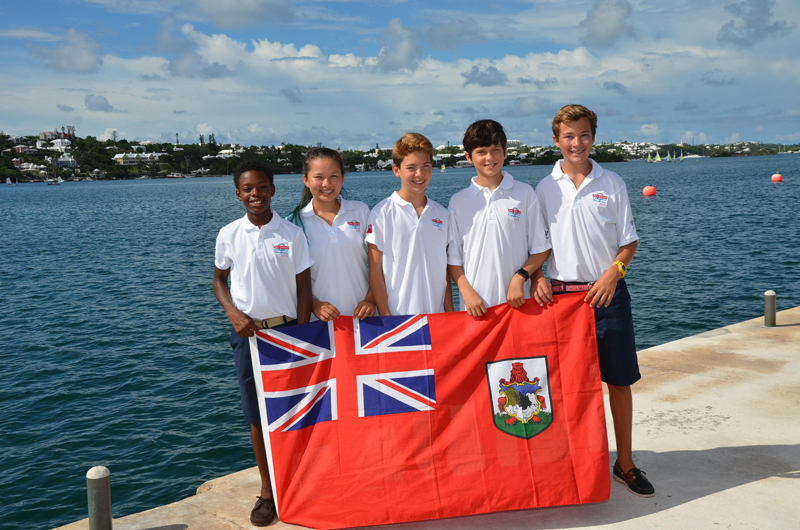 The sailors said they are very thankful to their sponsors Aspen and the Bermuda Sailing Association for helping with funds to charter their boats and accommodation. 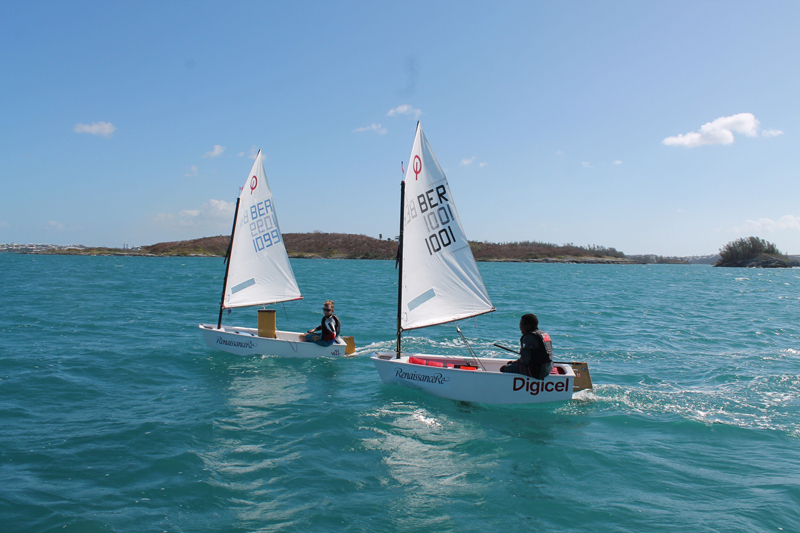 Accompanying the sailors are Team Leader Steven Stefaniuk and the Country representative Nicky Gurret. 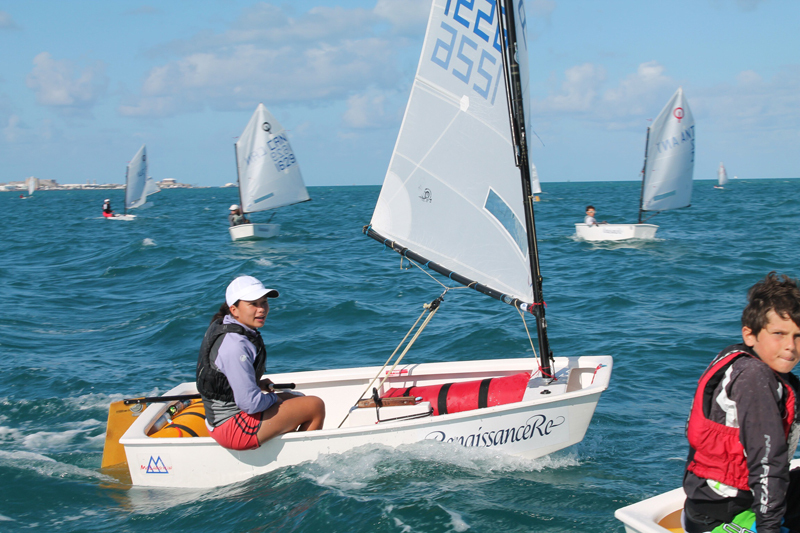 Congratulations and good luck to these young people on this awesome opportunity!